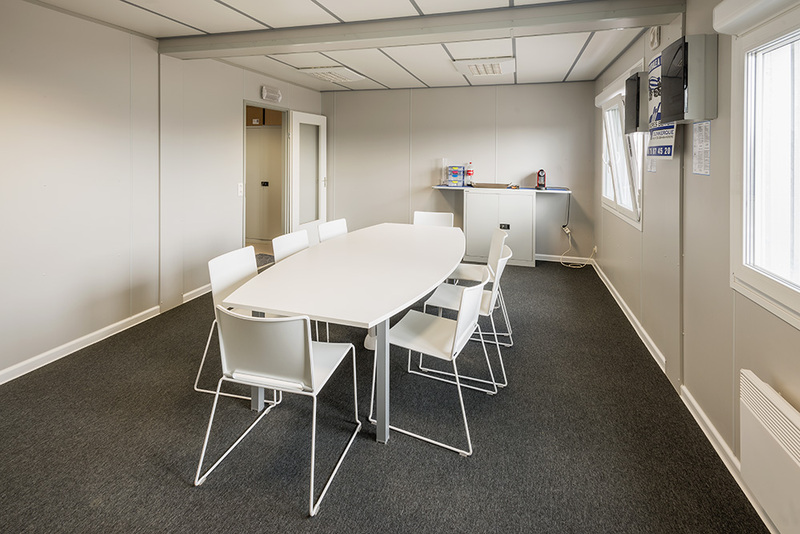 If you want to buy or rent a construction site office, then you’re in the right place with Warsco Units. 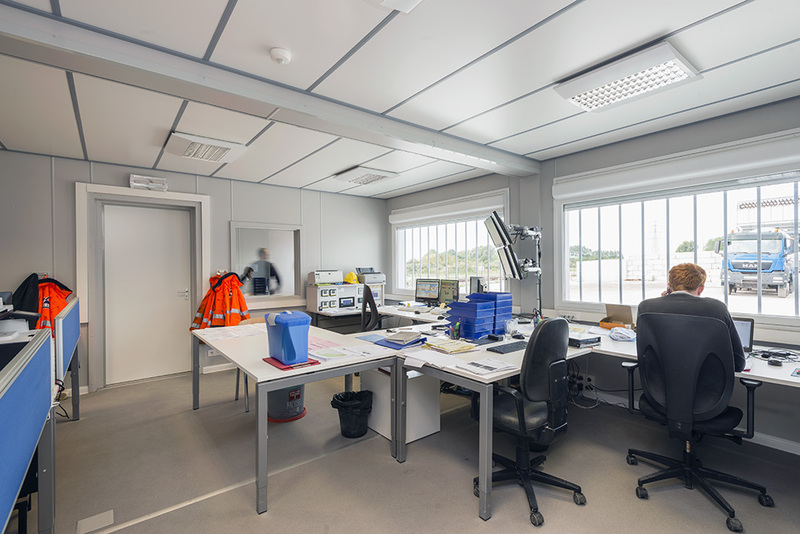 We have a diverse range of site offices in stock, be it a mobile or a (semi)-permanent one. Our spaces are fully equipped with electricity, heating, ventilation, toilet facilities, etc. and of course we also provide optimal thermal and acoustic insulation. The latter is essential to block out the machines’ noise. Do you regularly work on location? Then our construction site office is the thing for you! If you decide to buy this construction office on wheels your employees will always have a comfortable working space at hand. You can decorate the unit in several ways: as a completely open space, you can divide it into compartments or furnish it with a table and chairs or a toilet,… Thanks to the robust steel construction they can be used anywhere and can be moved repeatedly. All the offices can be used in fast traffic so you can move them to a new site at any time. 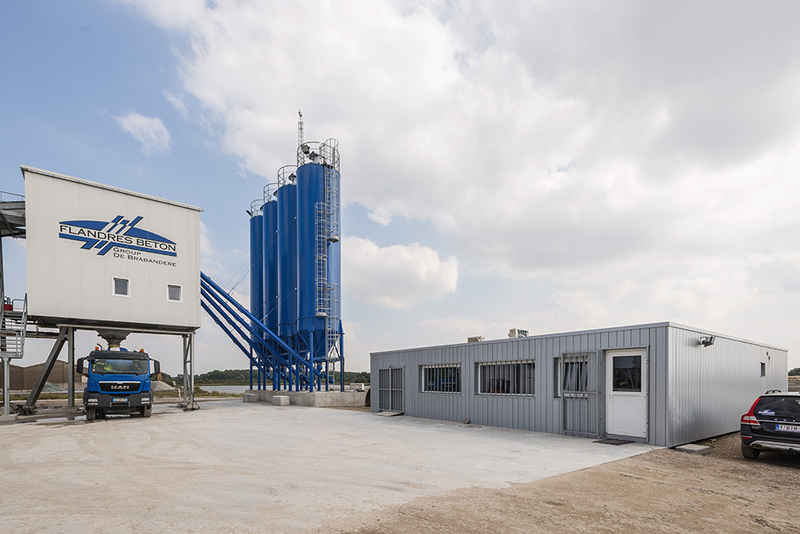 Are you considering buying a construction site office? 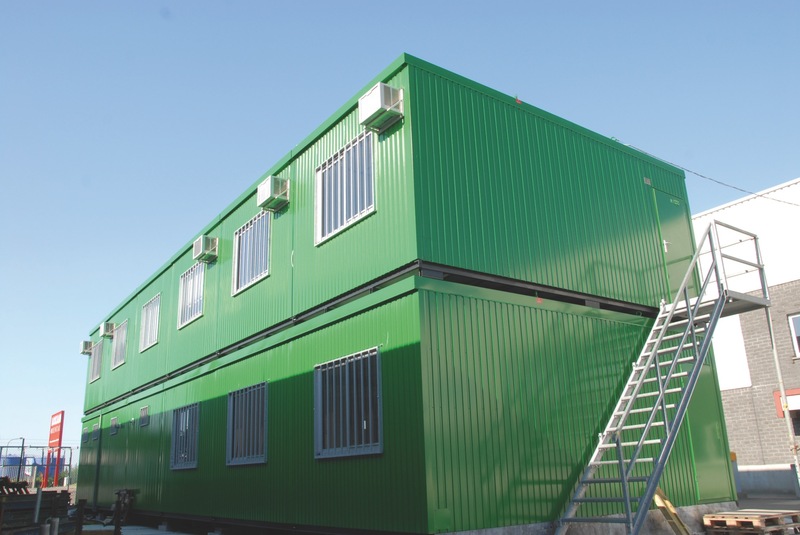 Contact us for more information about our modular units or ask for an offer. We are happy to provide you with a custom built space, even for places that are difficult to reach. Our crane trucks put everything where it belongs.